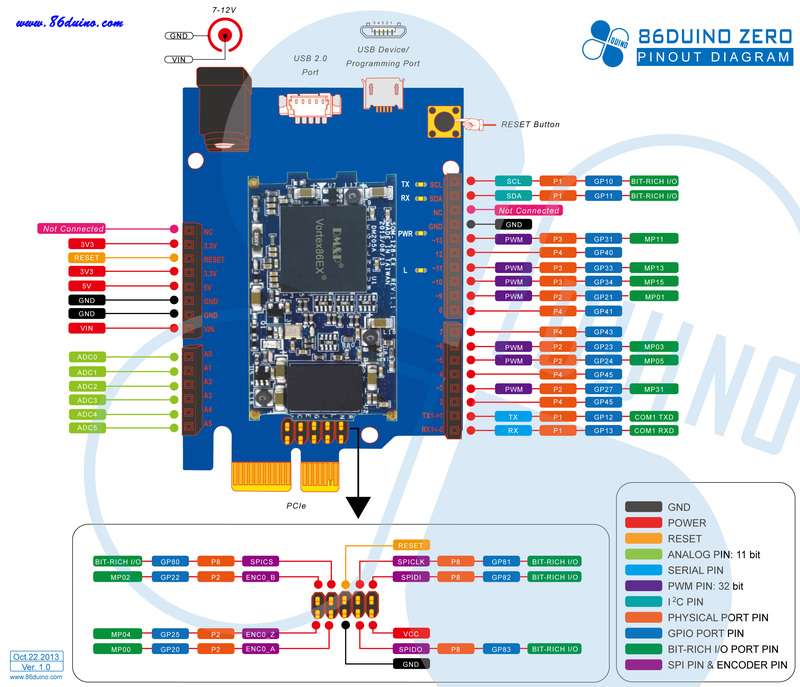 The 86Duino is a high performance and fully static 32-bit x86 processor board compatible with Windows OS, Linux and most popular 32-bit RTOS. 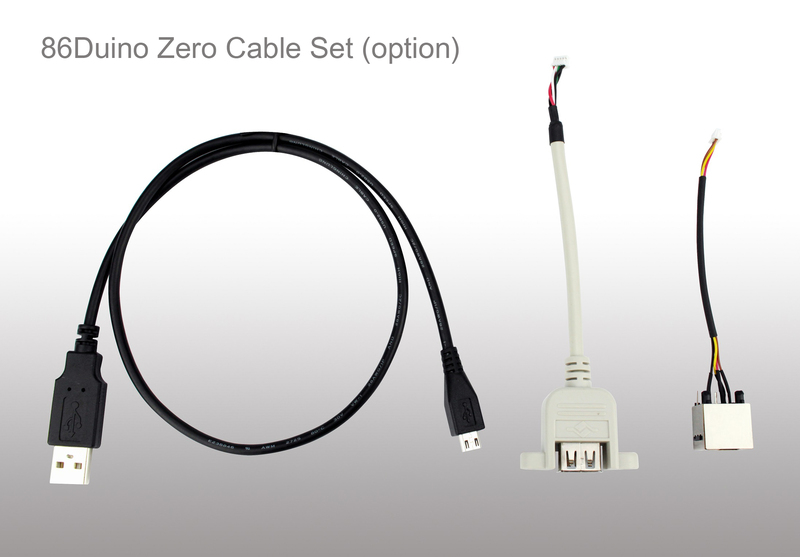 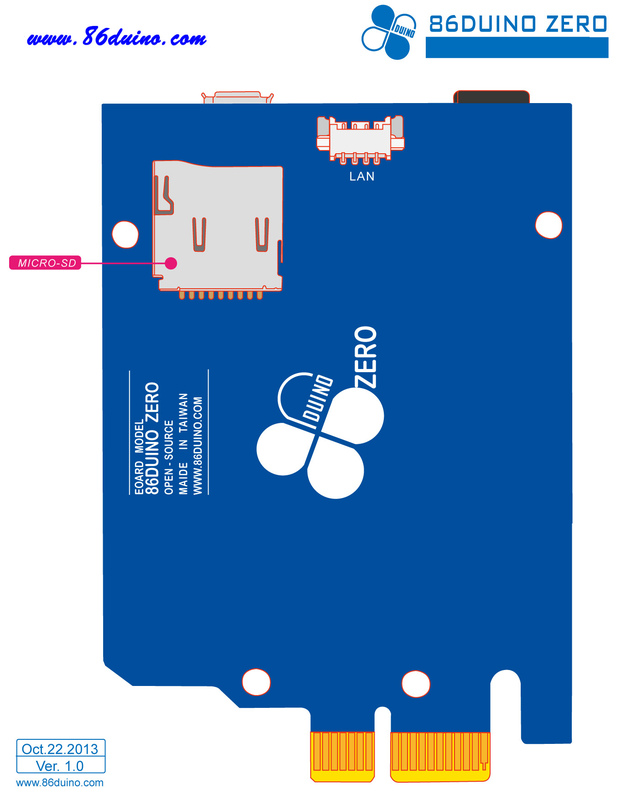 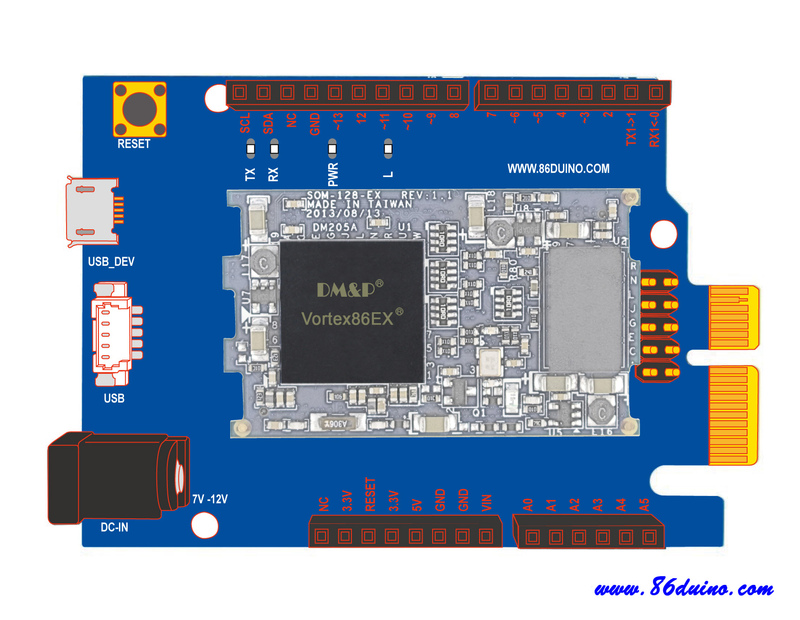 It integrates PCIE bus, DDR3, ROM controller, xISA, I2C, SPI, IPC (Internal Peripheral Controllers with DMA and interrupt timer/counter included), Fast Ethernet, FIFO UART, USB2.0 and SD/SATA controller within a single package to form a system-on-a-chip (SOC). 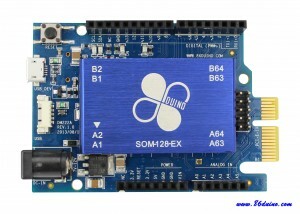 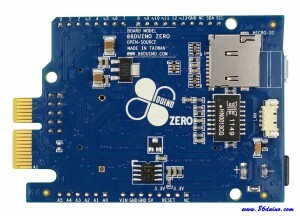 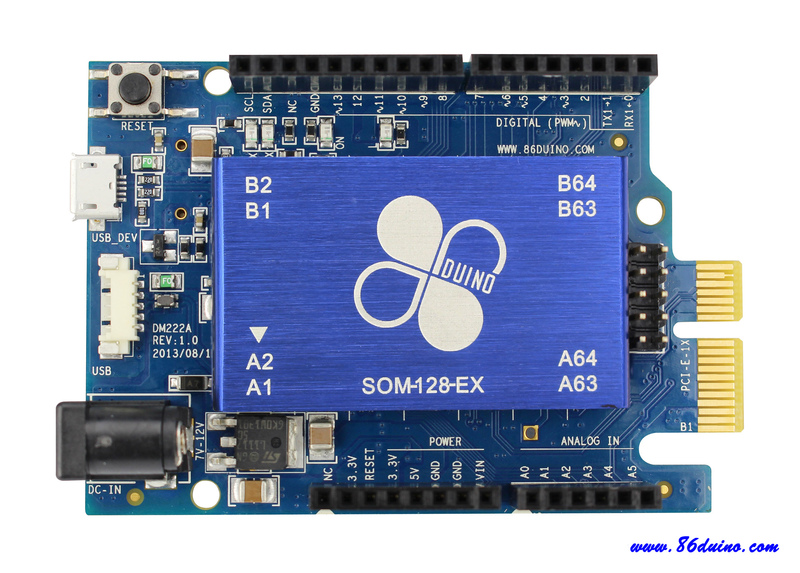 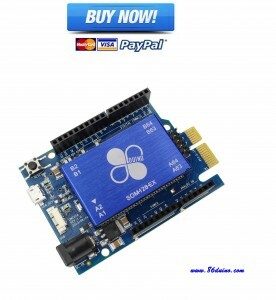 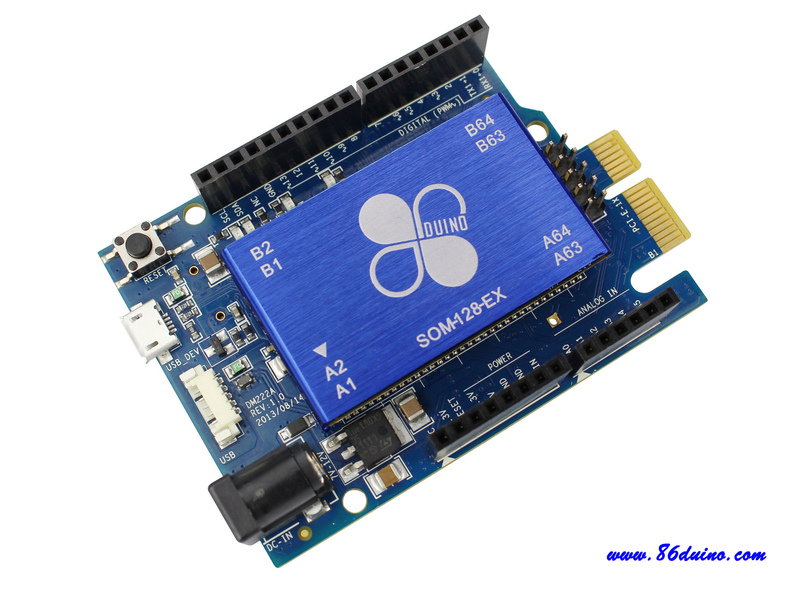 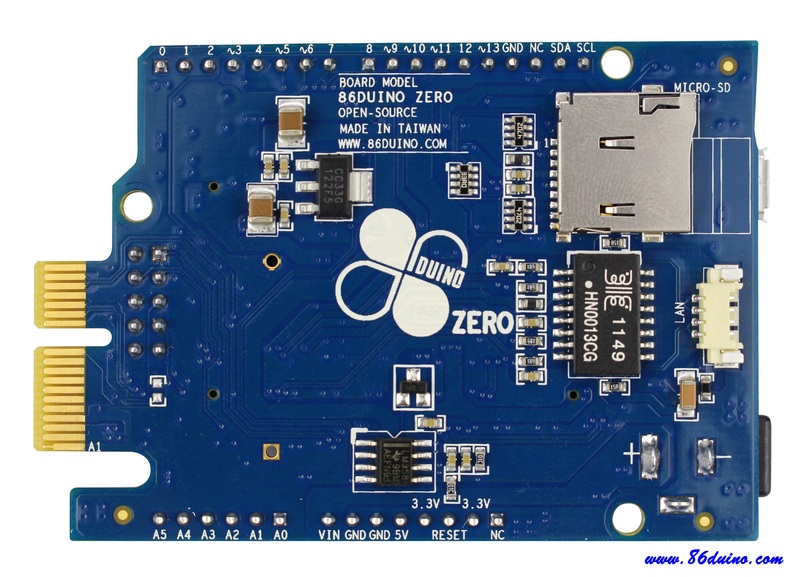 86Duino provides an ideal solution for the Arduino and embedded system with desired performance.